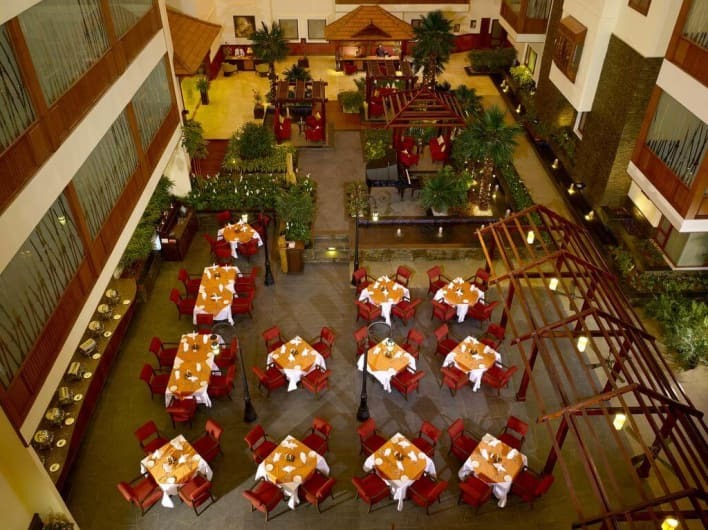 Participate in the fun games and activities to win gift hampers, wine bottles, and meal vouchers or even a star at The Paul Bangalore, Kumarakom Lake Resort or Hotel Forte Kochi, at Sidewalk. Grab your passes now to avail the best prices! This NYE, prepare for trouble and make it double, because The Paul, Bengaluru is about to give you a double whammy this year with two different parties at two separate locations in one single venue. 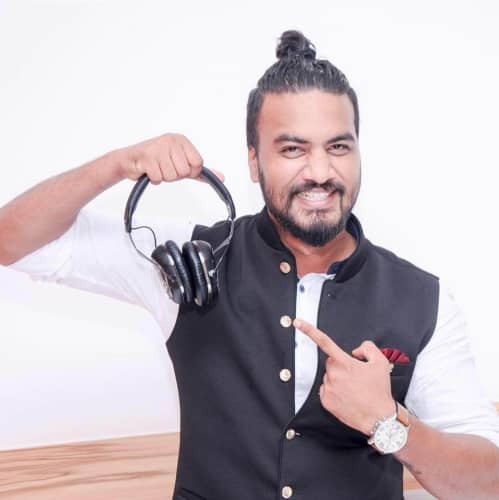 We have the ever popular DJ Sash at Sidewalk Cafe and Bar on the ground floor with his scintillating set of Bollywood and Commercial tracks and a Special Videopanti. 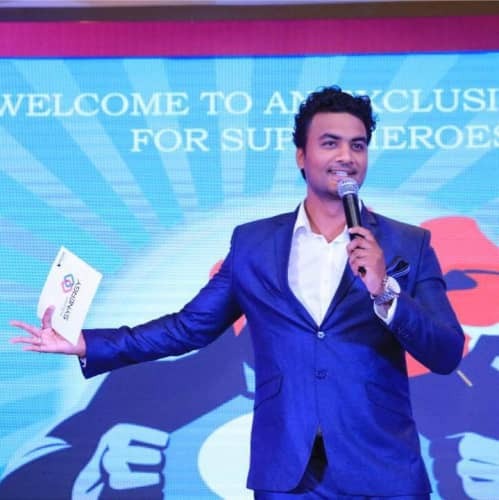 The ever-versatile MC Santhosh Naik makes sure the evening is fun-filled, with multiple games, fun activities and surprises gifts to win including a free stay at The Paul Bangalore, Kumarakom Lake Resort or Hotel Forte Kochi. Also win our gift hampers, wine bottles, and meal vouchers. 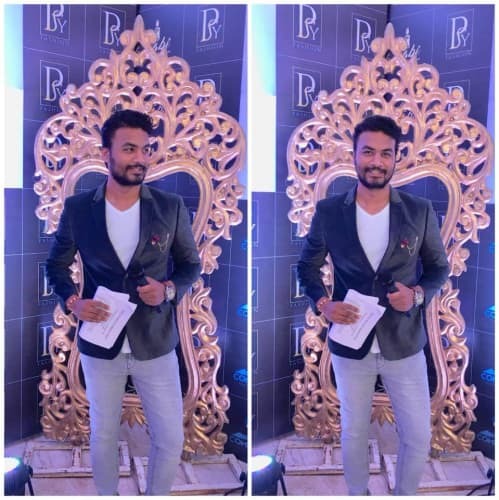 At Murphy's Brewhouse, the young and versatile DJ Prithvi takes center-stage with his mainly Bollywood (with a mix of everything in between) set. To make the beats wilder, we have artists with Live Dhol performance at both the venues! A scrumptuous New Year Buffet awaits you till late, while three bars serve unlimited premium liquor all evening till the dawn of New Year. If you are looking to stay over and make this New Year's Eve even more memorable and fun, stay in one of our spacious and luxurious suites with all the facilities arranged for you. Choose from studio suites for 2 people to executive- premier and club suites for 4 or more people and welcome New year 2019 with a delicious breakfast with us! 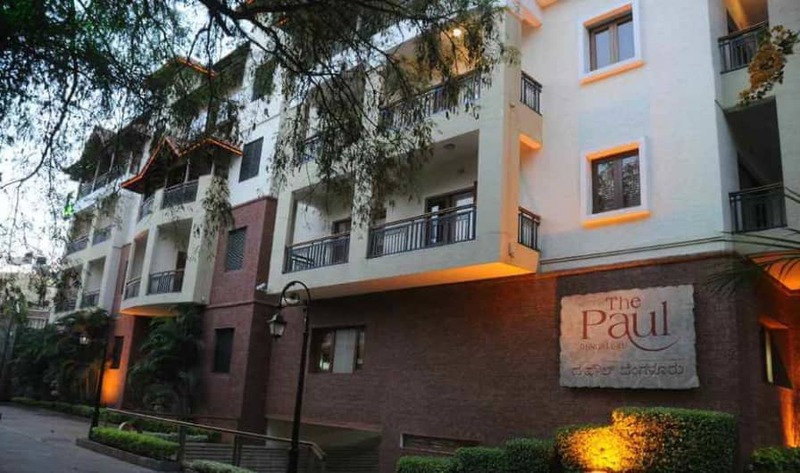 Whichever venue you choose, you are assured a fun-filled and adrenaline-packed new year, the signature Paul Way. 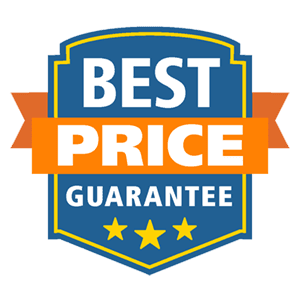 Book your tickets today to avail the best prices! 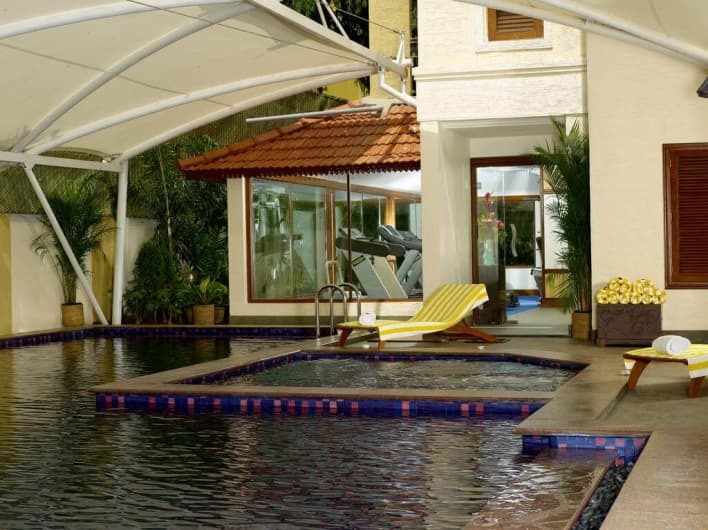 Pool/Pool-side access – Yes, room only. 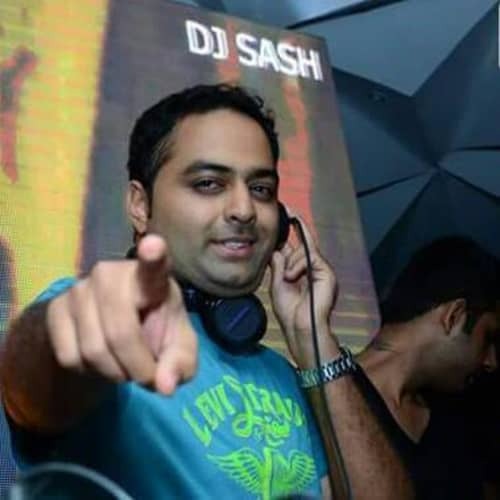 DJ Sash is now in his 14th year of mixing sets and has been spinning many party animals across the world .He has been passionate about his music since his childhood. His dedication and talent has given him huge popularity amongst party animals in Bangalore for the last decade. 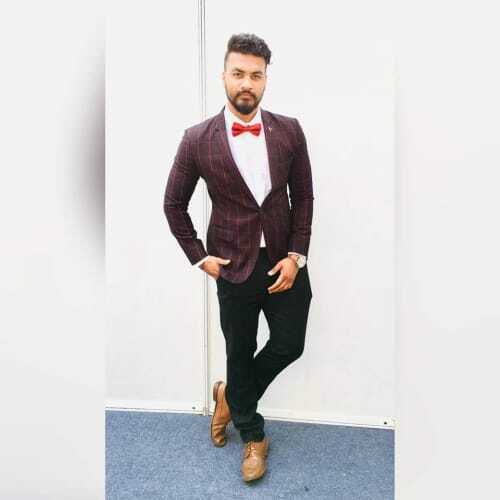 With the Growing Clubbing scene across the country, DJ Prithvi found his calling in music, after he received accolades from the who's who of the Music industry with his Début music Remix of a Newly released movie. Having started at the Age of 16, Prithvi has had the distinct advantage of early experience. The DJ-ing scenario had just evolved when he began learning his way around the console. He grew with the industry, Crossing Milestones along the way and establishing himself as a Pro Music Producer in a matter of years. He specializes in House, Commercial and Hip-Hop catering to a vast segment of the audience being an open-format DJ. 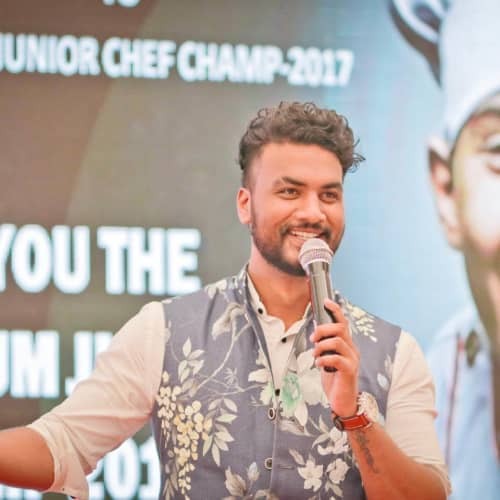 Prithvi started out in his Home town, Chennai. 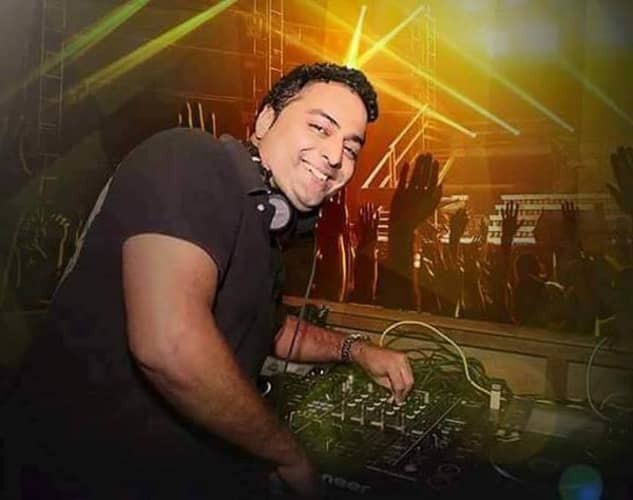 Its where he learned Dj-ing from Skratchlab, one of the top 5 DJ Schools in India. After his Initial training, he moved to Bangalore, the Party Capital, and started playing alongside the Big names of the City at Elite Clubs. Other than Nightclubs, Prithvi has played at Various Fests and Carnivals. MIT Homecoming'13, Anna University 2011 DJ Fest & SSN University, being a few examples with an audience of over minimum 10000 and plus. Big Entertainment Awards official DJ during 2010-11. 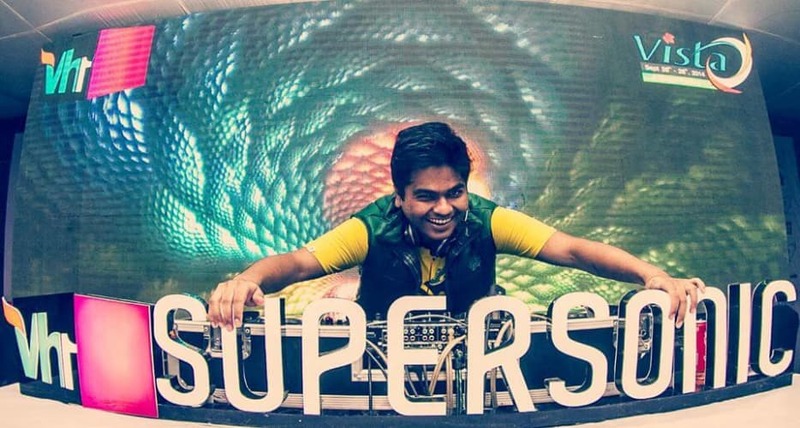 Winner of the Chennai War of DJs 2011. 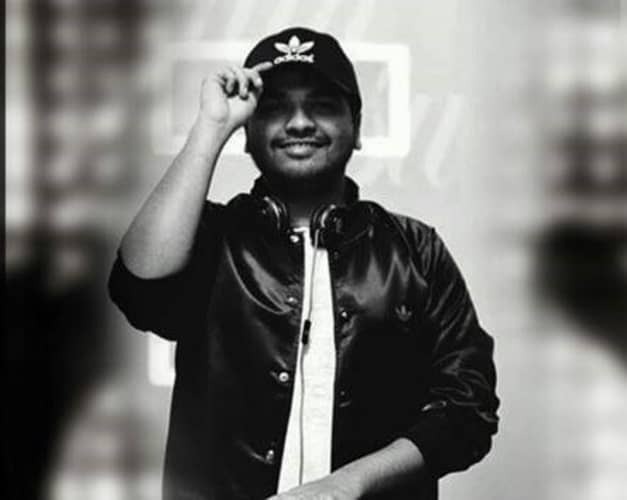 Most Viewed Indian DJ on YouTube in 2011 on his debut music production, received Accolades from Yuvan Shankar Raja, one of India's Finest Music Director. 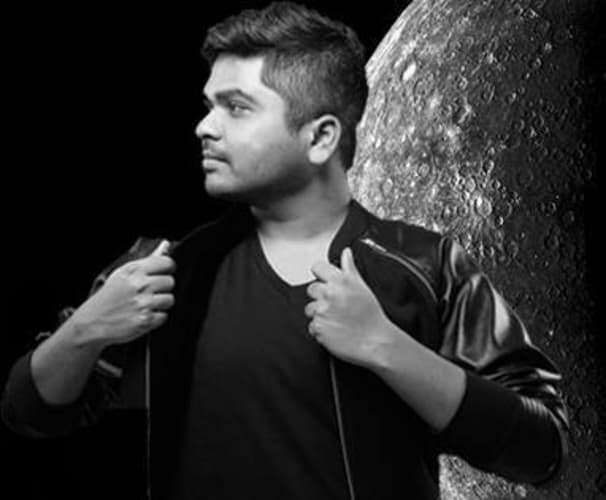 One of his Hip-Hop Vs. Carnatic fusion Mash-up has been uploaded on YouTube has the Most Viewed Remix for any DJ in India. Open-Format DJ able to play the best of Hip-Hop, Commercial, House and that being his Forte. He is the Official DJ of KINGFISHER ULTRA BANGALORE International Fashion Week 2014. Special Details: Event stars at at 8:00 PM. Venue rules apply.